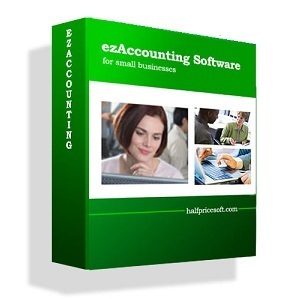 Halfpricesoft.com updated ezW2Correction 2017 software with an enterprise version for businesses that need to import data to file W-2C & W-3C. Take a test drive at http://www.halfpricesoft.com. 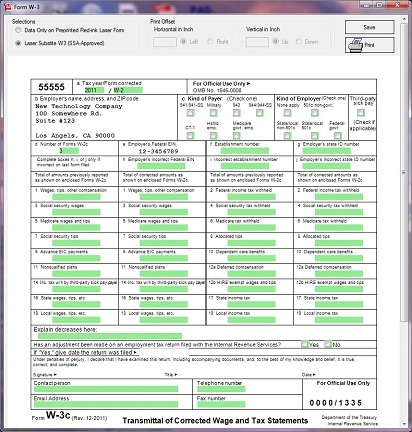 ezW2Correction tax preparation software has an updated enterprise version for customers with many W2 correction forms to process. The newest enterprise version of ezW2Correction 2017 software was updated for businesses that have to correct and send in many W2 forms. The latest version allows customers to now import previous data for a quicker and less expensive way to process corrected W2 forms to the IRS. Halfpricesoft.com developer’s released this version after they received multiple requests from businesses. “ezW2Correction 2017 software has an updated enterprise version for customers with many W2 correction forms to process,” said Halfpricesoft.com founder Dr. Ge. 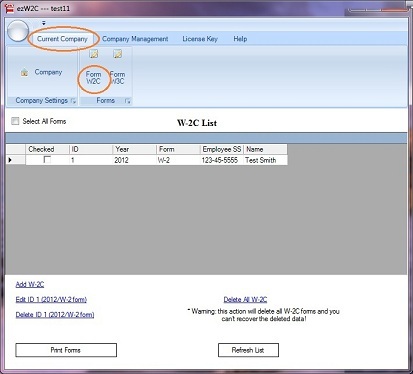 As with all software from Halfpricesoft.com, ezW2Correction has a user-friendly design that allows customers to get started immediately after installation. Please visit http://www.halfpricesoft.com/w2c_software/w2c_software_free_dowload.asp to dowload and test for compatibility. Prices for the enterprise version starts at $169.00 per installation for a single user version. 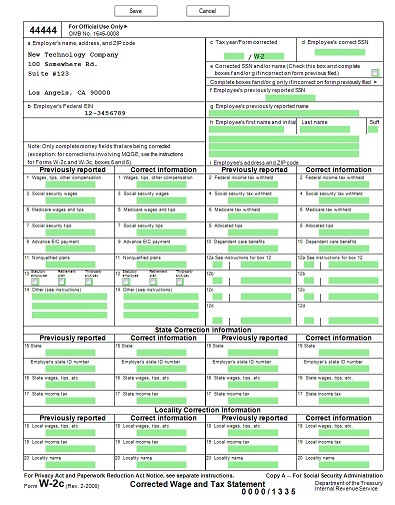 Customer’s with fewer corrected forms that do not need the import feature can process W2 corrected forms for as little as $39.00. 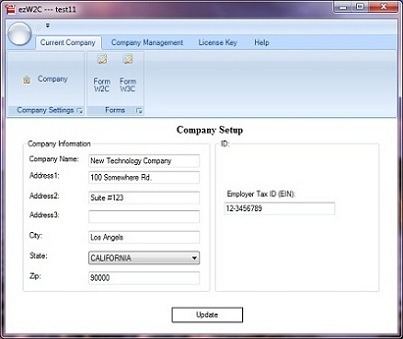 Data import feature available for easy processing for unlimited companies and unlimited forms. 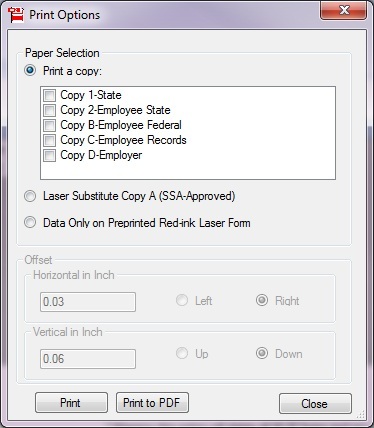 ezW2Correction software can print W2C (copy 1, 2, A, B, C and D) and W3C on white paper. SSA-approved.